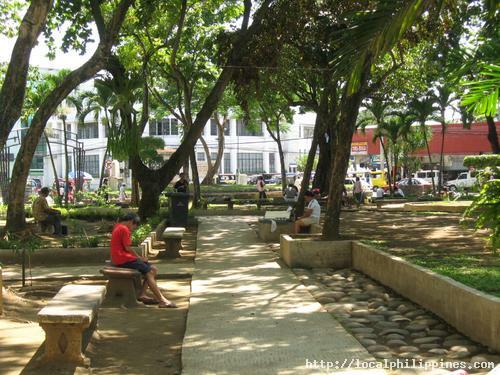 Osmena Park is located in front of San Pedro Church and is beside the City Hall. 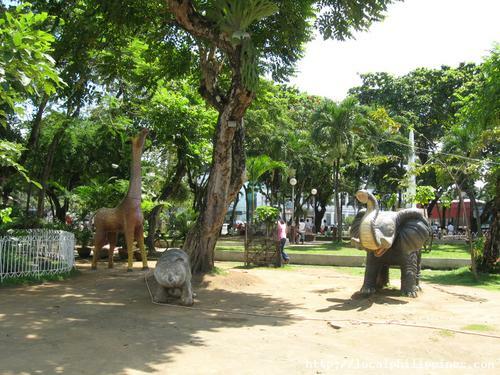 The park has benches and statues of animals. 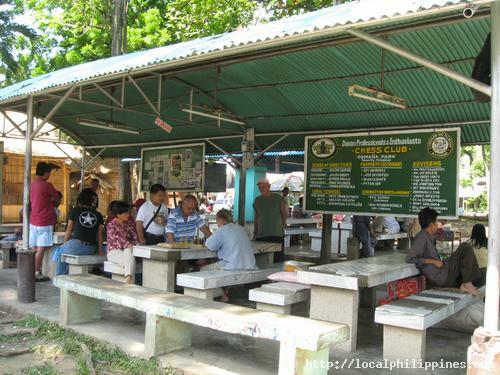 It is also the home of the Davao Chess Club. 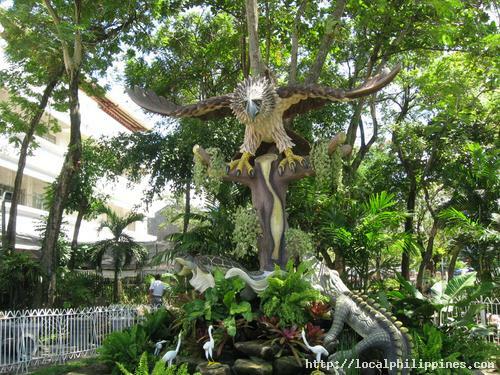 Recently, a strip of tribal houses have been added to the park during the celebration of Kadayawan last August 2008. 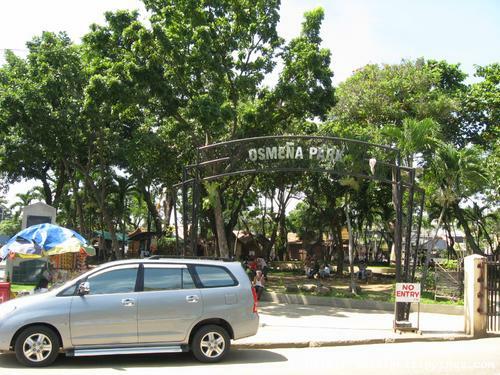 Osmeña Park is located between Magallanes and San Pedro Street. Be aware of the traffic rules in the area as some roads have a one-way rule. 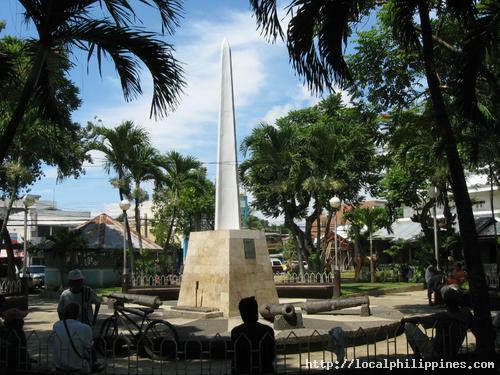 When driving in Claro M. Recto Street, the direction of traffic starts from the San Pedro Church towards Aldevinco. The direction of traffic in Magallanes Street starts from Metro Bank towards the direction of Grand Men Seng.